Since becoming a mom I have realized how expensive baby items are. and will most likely only last you about two weeks. That is about .29 cents a diaper change. Which includes 1 diaper and 2 wipes. And we all know that we need more than 2 wipes for those extra messy changes. And that .29 cents only covers one diaper change, there is also the formula, bibs, toys, burp cloths, clothes, bottles, sippy cups, pacifiers, laundry detergent, etc. all those necessities add up quickly. but there are so many other other families that struggle just to feed and/or diaper their child. There is something that YOU can do to help. 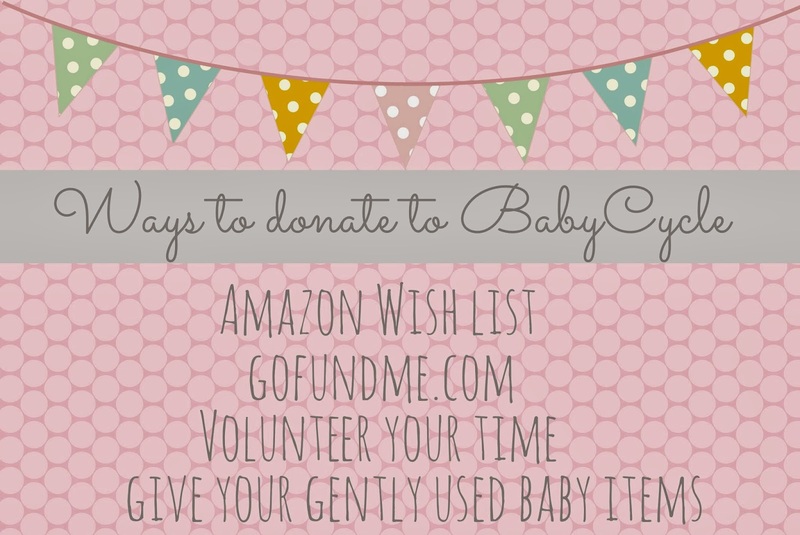 The concept of BabyCycle is amazing and helps families in need. 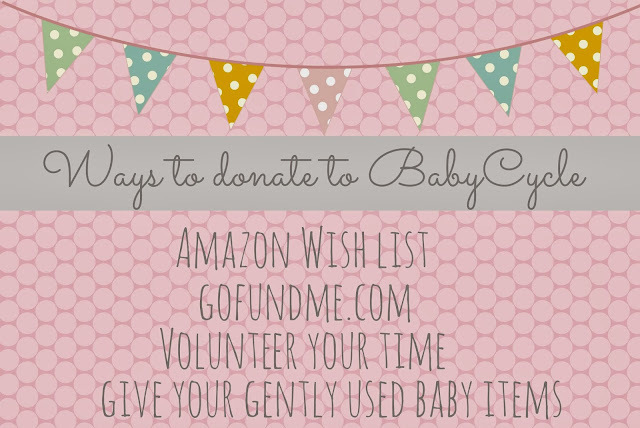 Basically, BabyCycle is a diaper bank. However, they provide other necessities for a baby as well not just diapers. BabyCycle also holds some pretty exciting events around the Bay Area. The proceeds of their fabulous events go towards stocking the diaper bank for moms in need. BabyCycle is hosting an upcoming event that you wont want to miss. It is the Girl's Holiday Brunch. and unlimited mimosas and champagne along with a yummy brunch! December 8th at 11:00 a.m. Please visit BabyCycle's Facebook Page with any questions. See you at the Girl's Holiday Brunch.